Lauren Goldbloom makes a life as a mother of six, wife of one, and neighbor to many. She practices the art of neighboring around her big dining room table, where there’s always r oom for more friends and more stories. 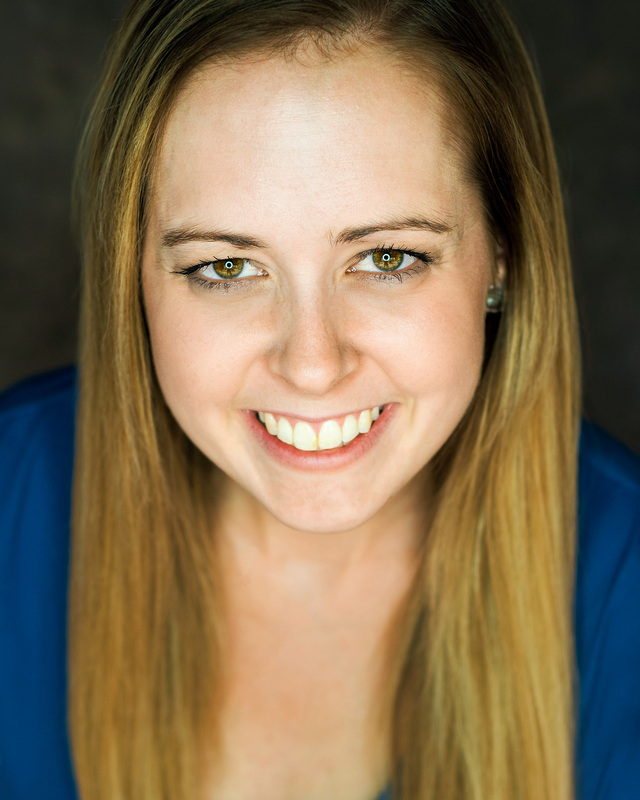 Welcome to Kindred, Lauren! Thank you for this lovely piece.